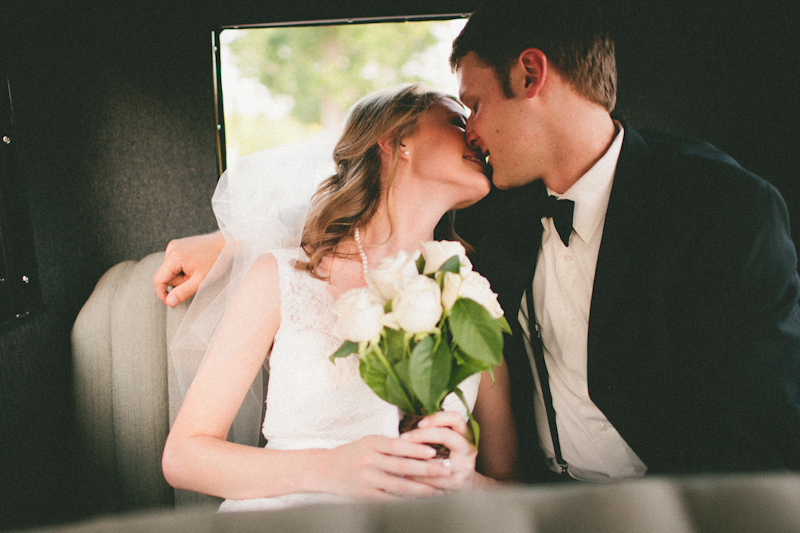 Meet Kyle & Brianna. 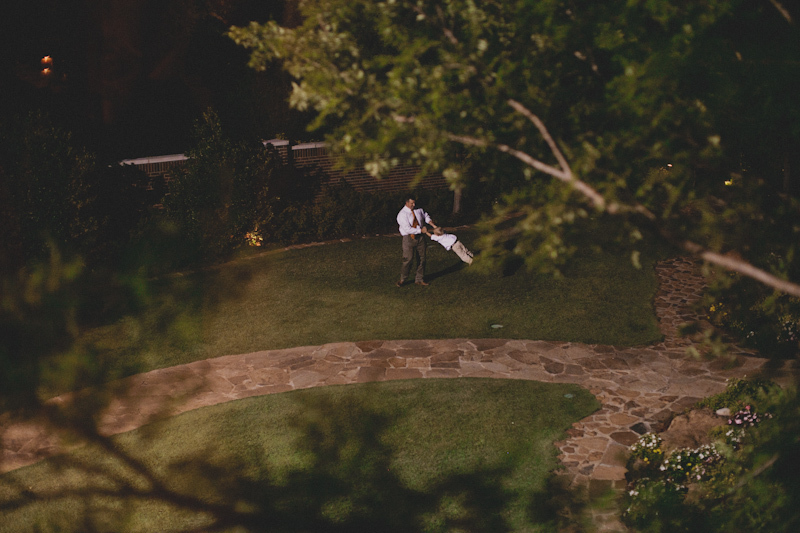 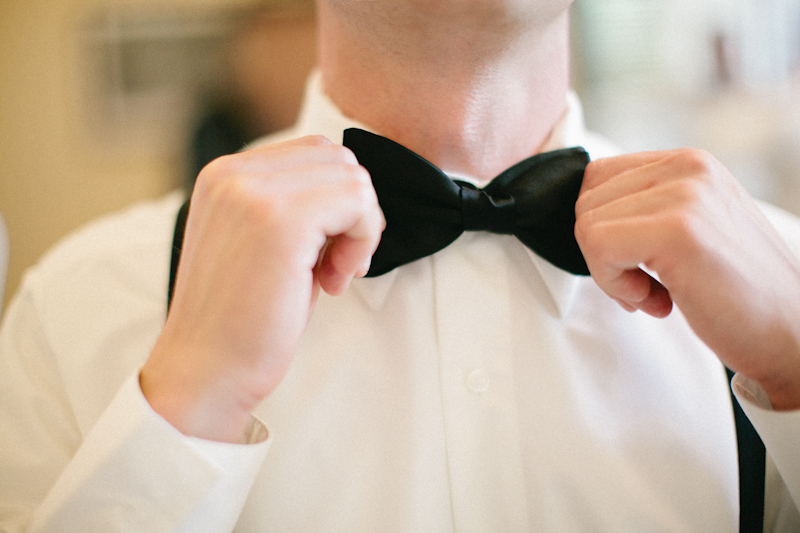 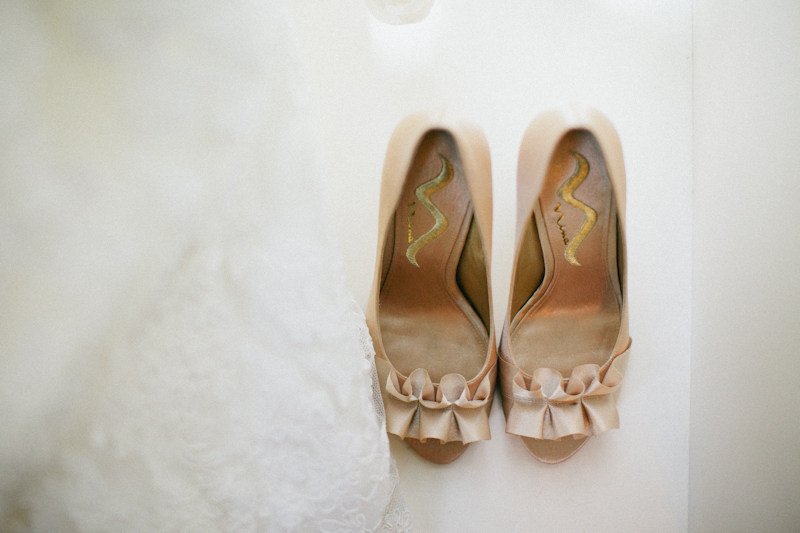 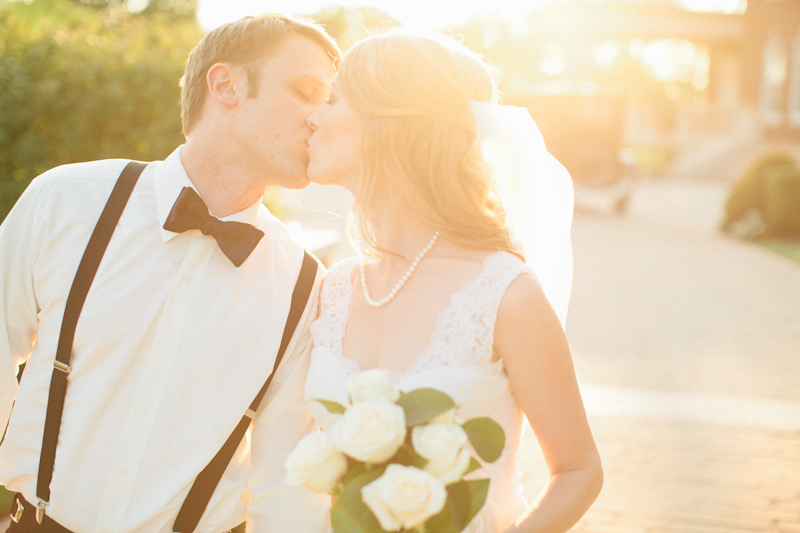 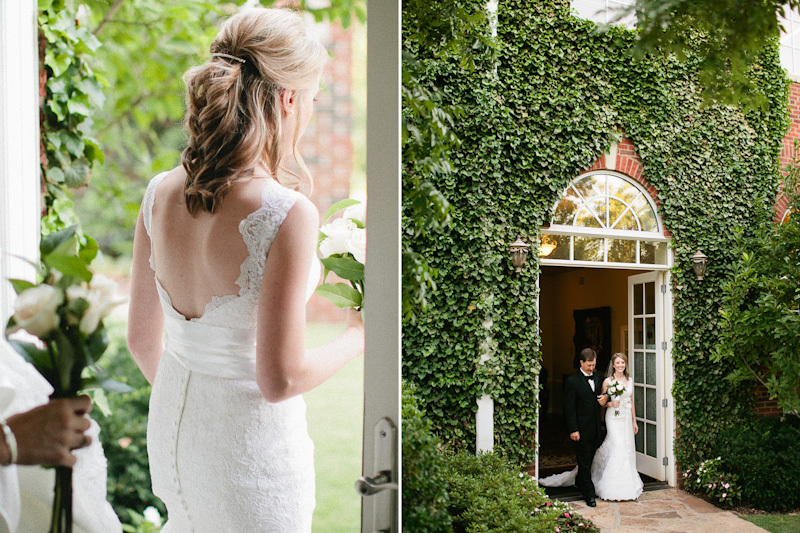 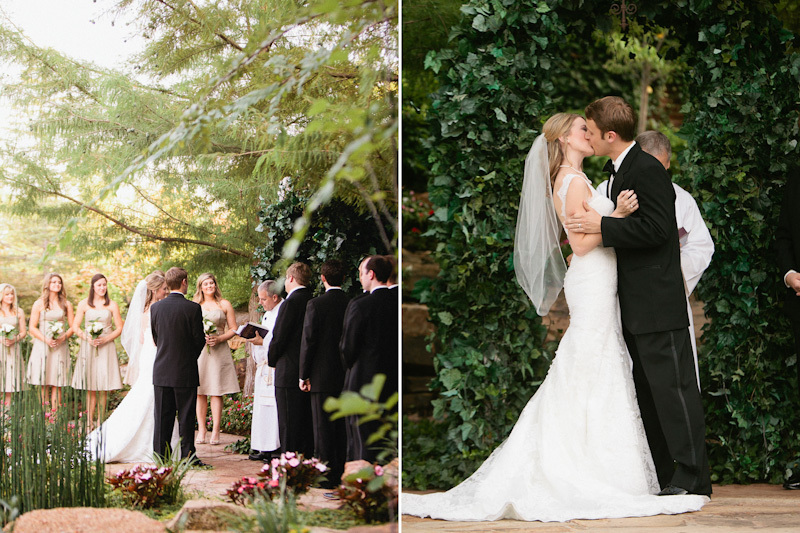 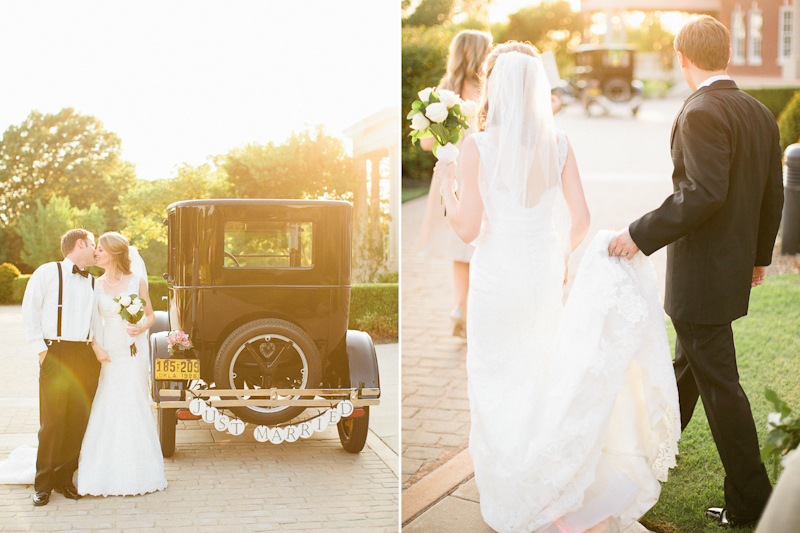 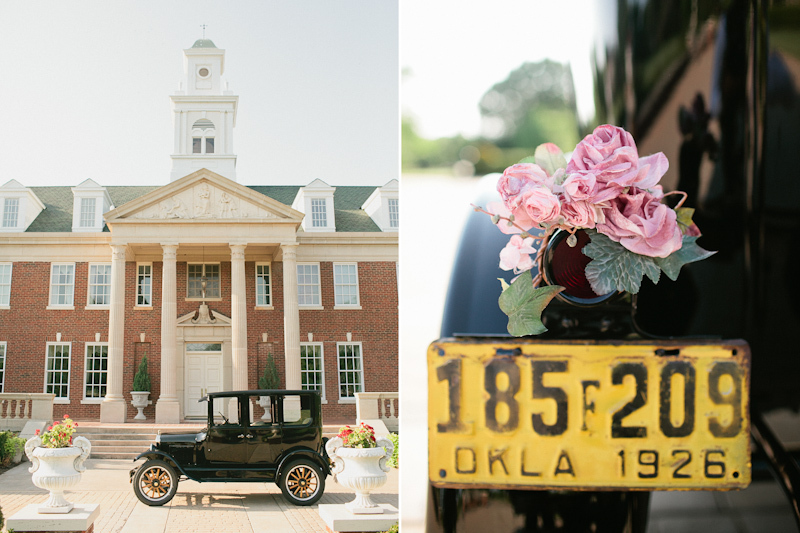 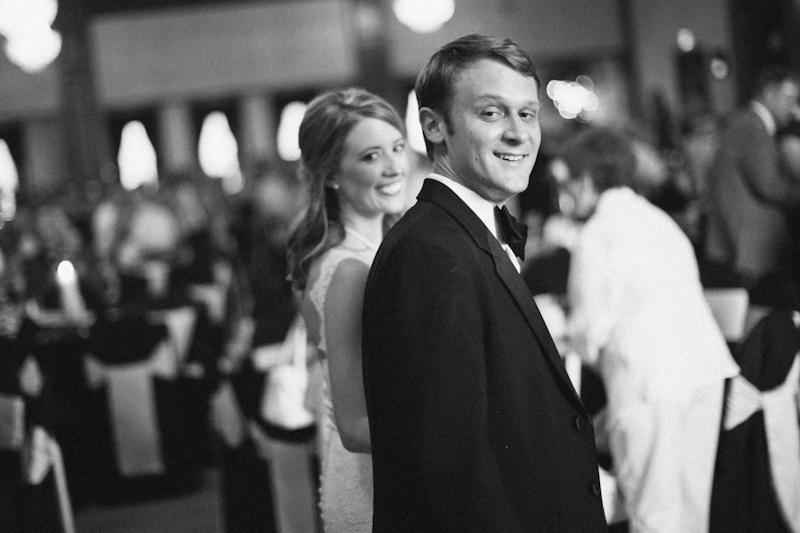 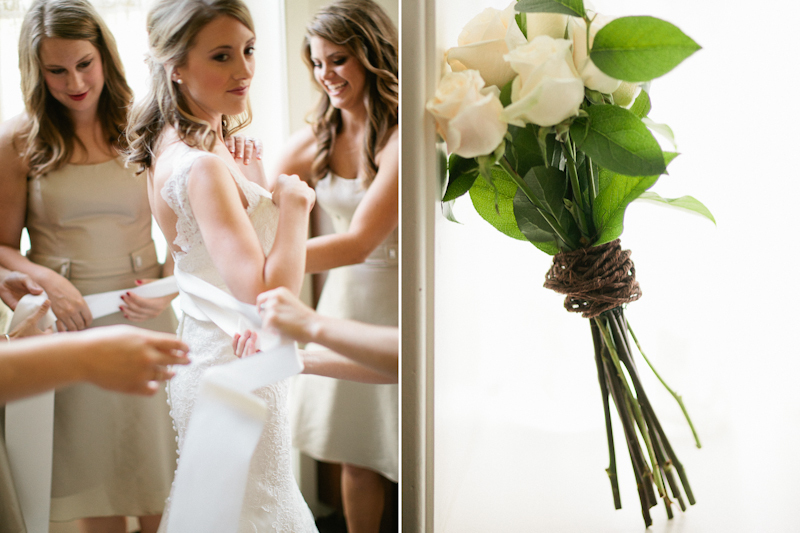 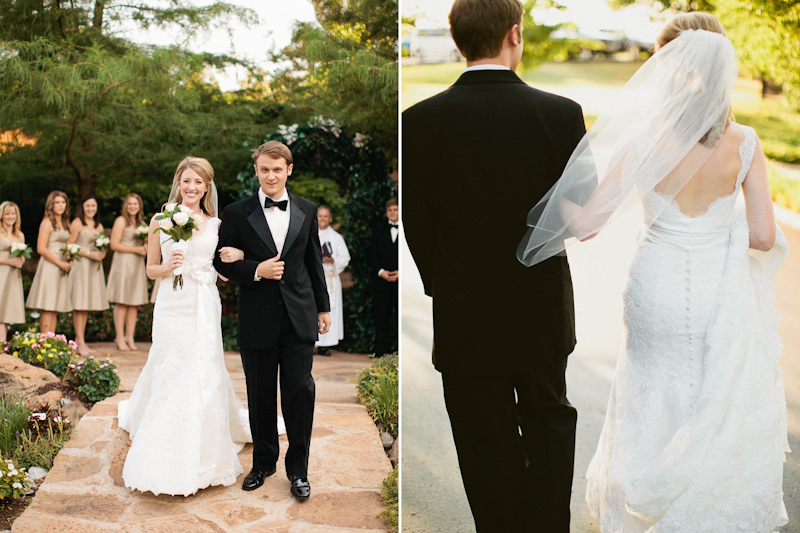 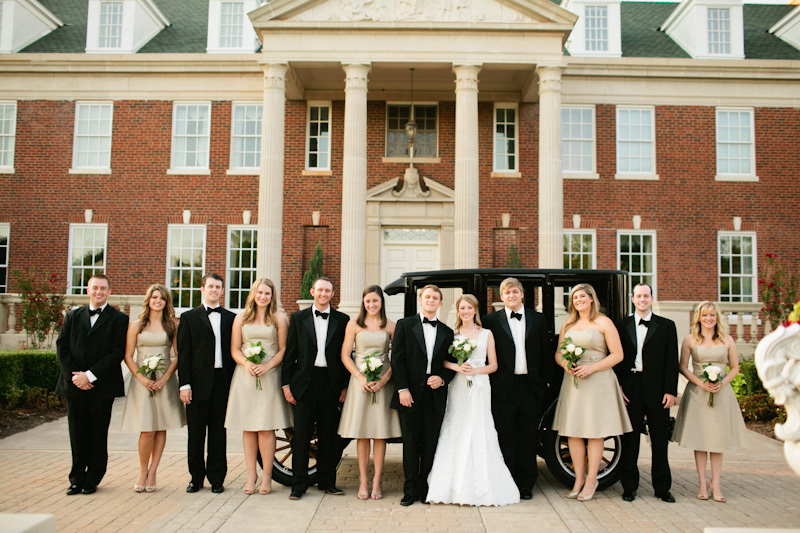 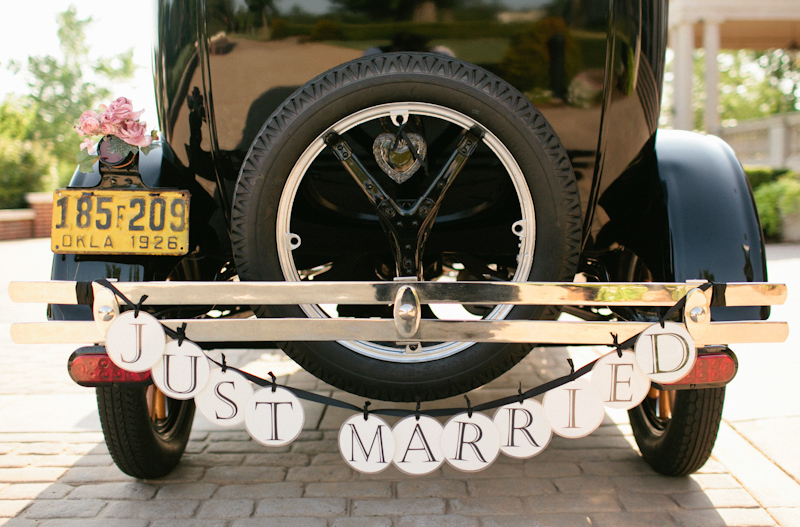 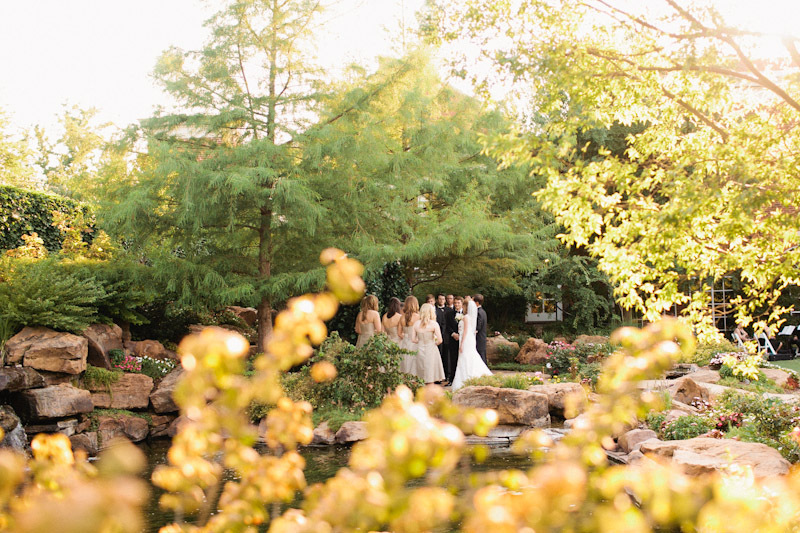 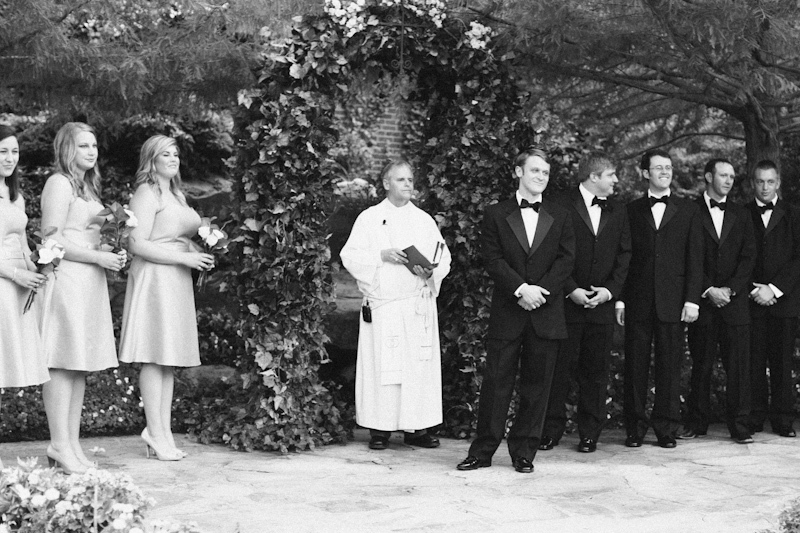 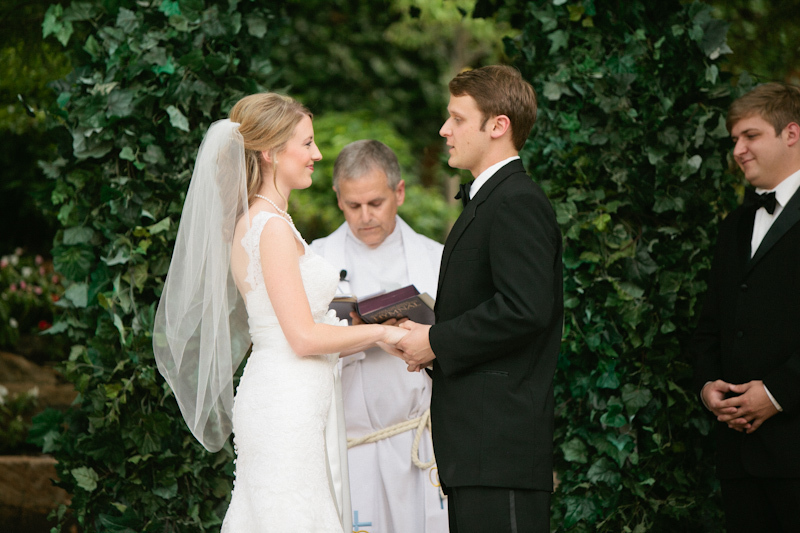 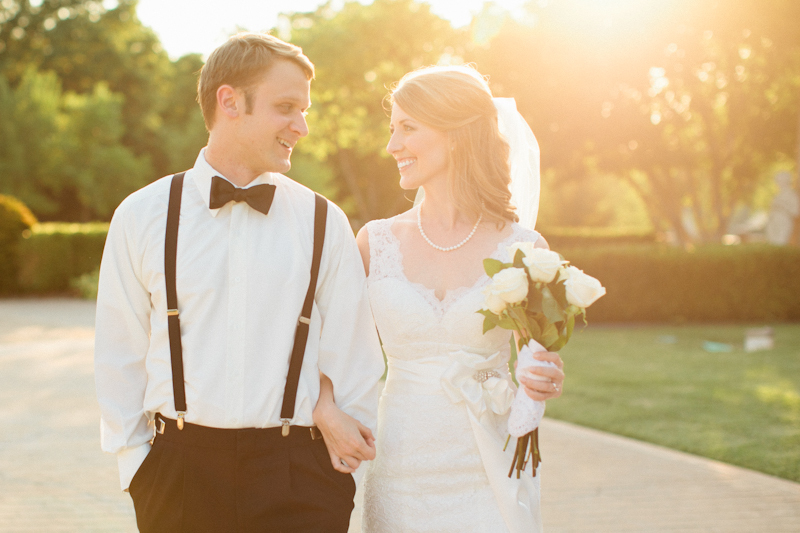 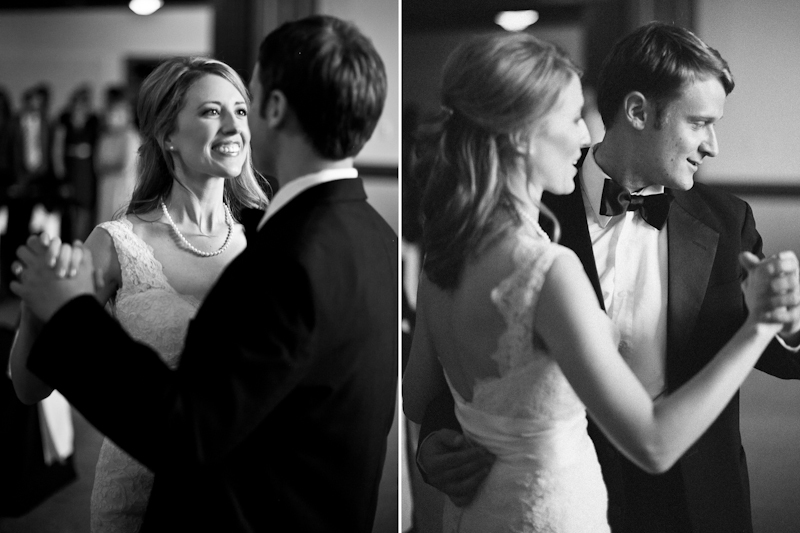 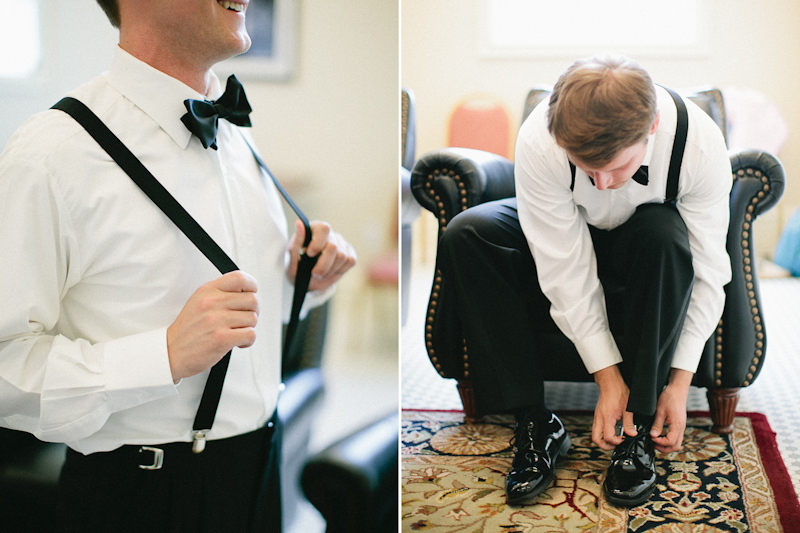 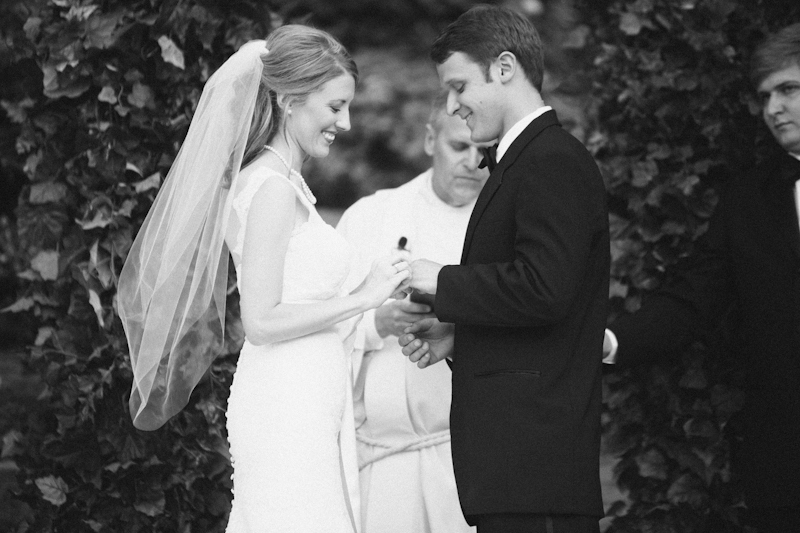 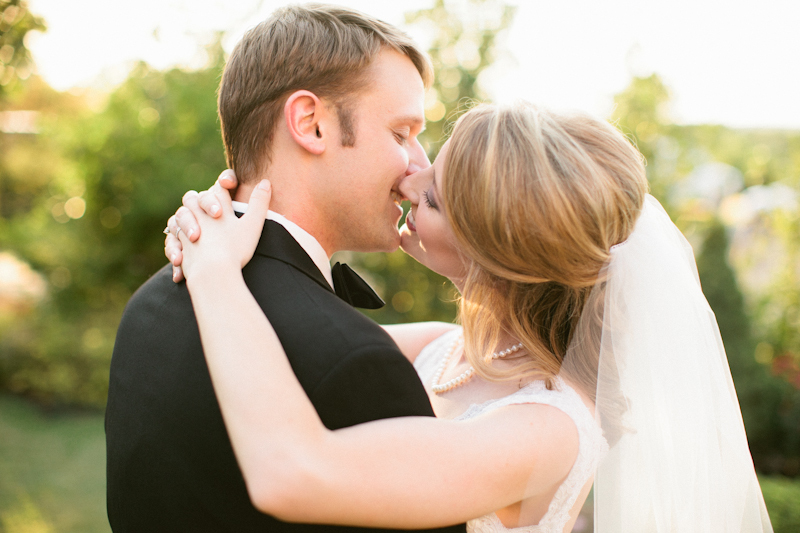 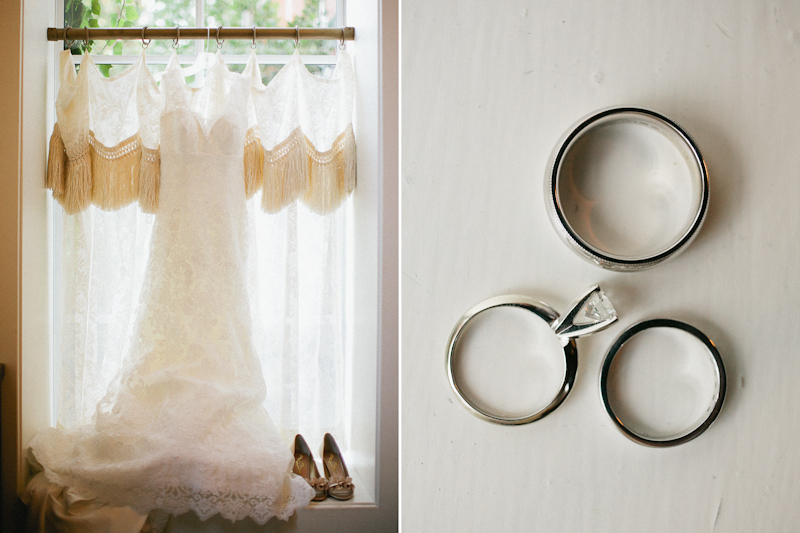 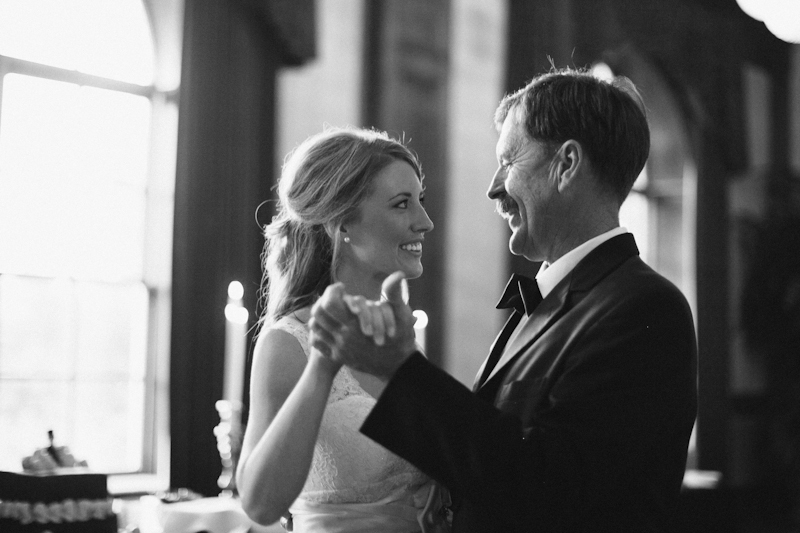 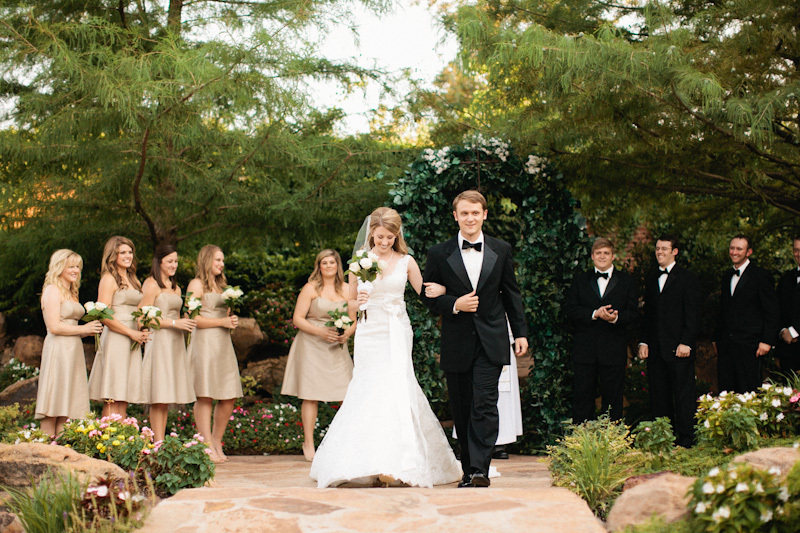 They’re a sweet southern couple that had their wedding at the Dominion House in the charming historic town of Guthrie. 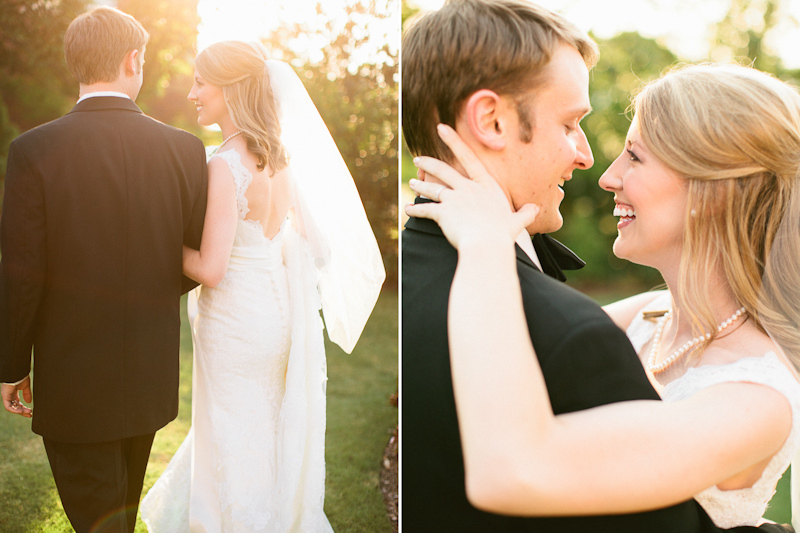 I really enjoyed being able to shoot for them!